Such a clever and amazing little friend Oliver ... Love his smile! Oliver is a very active boy, full of smiles and laughter. He is so easy to adore and love. Oliver is beautiful little boy. I love when he smiles and plays with his toys. He has great family. 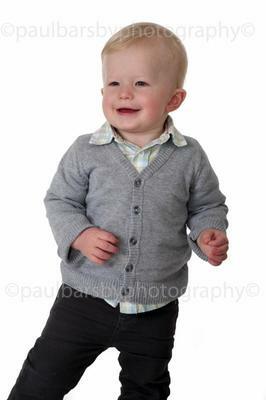 Just from the pictures I can see that he keeps his mum busy :D He looks absolutely adorable and very happy. 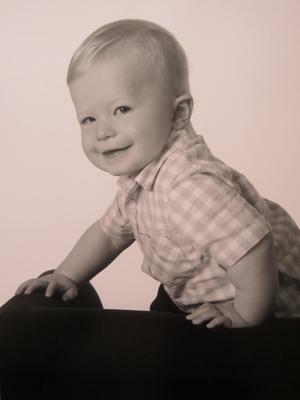 Hes a cheeky lil chap. Into everything just like any little toddler. becomes very mischievious when with his cousin summer. Beautiful photo. Such a happy face. Such a cute little boy! Lovely smile Oliver! Lykke til! lovely Oliver......what more can we say. Maybe we are a little prejudiced but we think the world of you. Such a photogenic little boy. Love you loads!! Very handsome and photogenic too! Love your smile, Oliver! A cute and smiley little boy! Oli is the most beautiful baby boy. He is really creative in many ways. I guess he will be better and better in everything he will wants in the future. Oliver is a beautiful child and is always happy and smiling. He is like a little ray of sunshine. 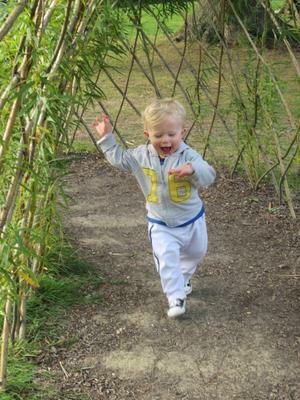 Oliver is a sweet little man, plays beautifully with other children and has a lovely face and smile. Překrásný chlapeček mé kamárádky... :-) Andílek. Oliver is the coolest toddler. WHAT A LOVELY SMILE...GORGEOUS LITTLI ON..
Oli is a such a wonderful little boy.He is always happy and smiling and full of beans.A blessing! If Oliver had a curly hair he would look like an angel... He's a blessing and great joy for his parents. What a lovely little boy, makes me want to have another! We love the photos, he is so photogenic. 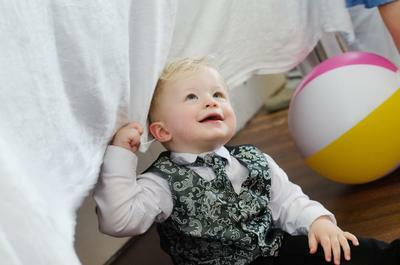 oliver is a lovely little man and he has a little cheeky smile .. Lovely pictures! Oliver is a playful and happy boy. He keeps his mum on her toes. Good luck little Oliver you handsome lil feather!! Oli you are adorable !!! Good luck little angel ..Love your smile! Adorable little angel! Stay the way you are, Oliver!! Oliver - a lovely, cheeky little boy! Oliver is very busy and active little boy, they are very good friends with my 3 year old daughter and they like playing together. Oliver is really sweet boy with a beautiful smile!